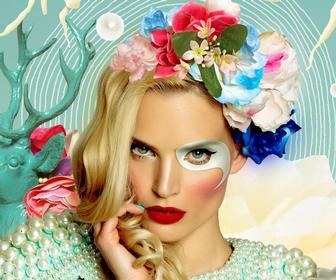 We've reported for a while now on Digital Arts on how the world of drinks branding is changing. The edgy look of craft beer has been taken on by supermarket own brands, and has even crossed over into the world of spirits branding. The multitude of new brands rising up from breweries across the world has pushed forward this visual sea change, but conversely the drinking lifestyle is changing too. As more millennials go vegetarian (if not vegan), and yoga and gym-going continue to replace the post-work pint, it shouldn’t be a surprise to learn that beers both low in alcohol and completely devoid of it are rising in popularity. There are even websites like The Dry Drinker devoted to selling them, whilst the annual event of Dry January challenging drinkers to go teetotal for one month gets bigger each year. 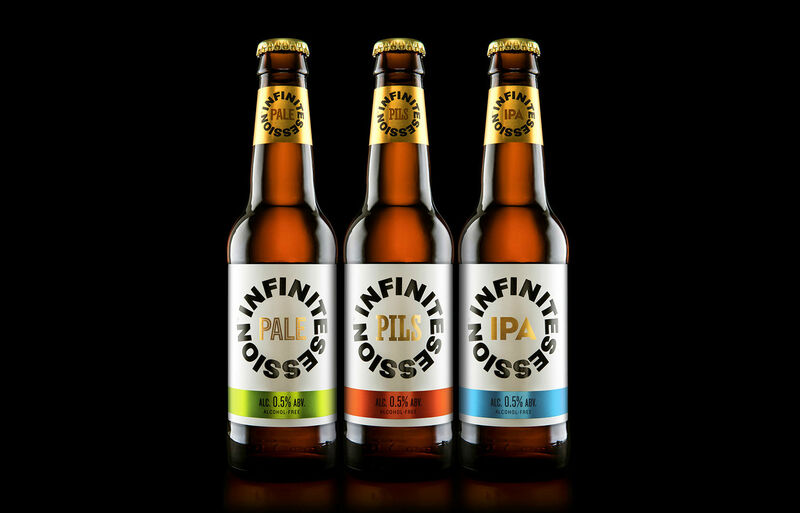 While there aren't beers with zero alcohol per se, those brews with a low ABV known as 'small' beers or table beers are increasingly becoming popular with those looking for a minimal level of alcohol in their drink. “The alcohol-free beer sector is growing rapidly as people want more opportunities to choose when they drink alcohol and when they don’t,” says Shaun Bowen, creative partner at B&B. 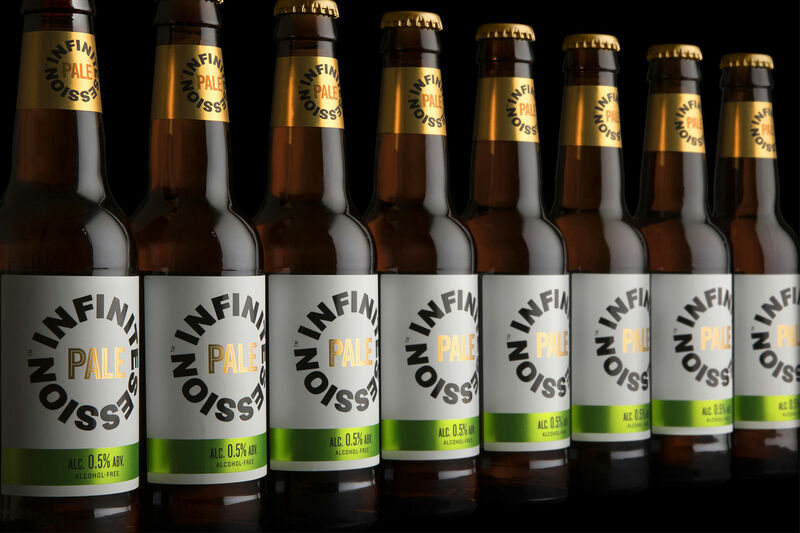 The London based studio recently designed the packaging for a 0.5% pale ale called Infinite Session, and so know a thing or two about the rising ‘dry drinker’ market - and how to appeal to it. The branding of small beer then already has various choices to make in appealing to audiences, and is already being influenced, quite understandably, by the larger and older market of alcoholic drinks. But is the rise of dry beer a global trend, and is there any way both here and abroad that such drinks can be marketed as more than a mere alternative to more popular products? To get to that stage, it seems a definition for these beers needs to be defined as clearly as their branding. Commenting on whether he sees a distinction between ‘low’ alcohol beers and ‘no’ alcohol ones, Chris says the terms are seen in some places as interchangeable. “The research shows that anything below 0.5% ABV is safe to be drinking if you want to drive, or if you’re pregnant,” he tells us. “However, some countries don’t yet acknowledge it, and prefer to call this low alcohol rather than alcohol-free. Chris believes there needs to be more leadership by governments to help distinguish between the terms, seeing them as he does being applied wildly differently in the current market. 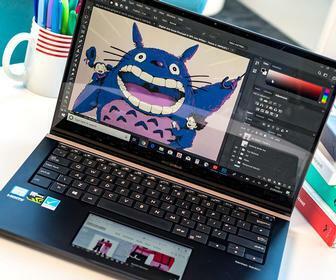 “Different bar menus will label the same product with different terms completely (so) consumers need people to help them make these decisions,” he stresses. One of the oldest table beer brands is O’Douls, which has been offering a low-ABV beer of 0.5% since the early ’90s. 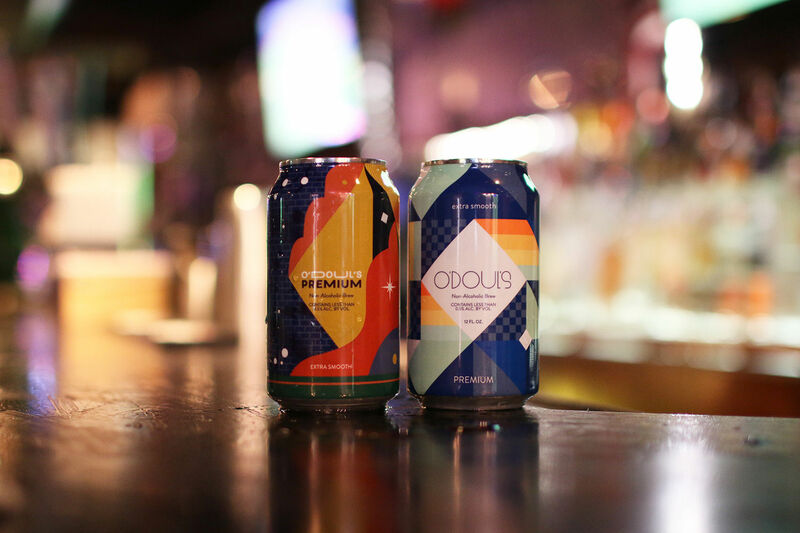 Conscious of the dry tide in drinking, the American company tapped New York-based Mr. Kiji to brand limited edition cans of new O’Doul’s variants in a bid to encourage responsible drinking on the usually very festive Thanksgiving Eve. Kiji achieved this by hoping to make his design the focus of discussion for drinkers - as opposed to the decision to not be drinking a regular beer on Thanksgiving Eve. “I’d assume that if you were to put an O’Doul’s in a larger beer line up in 1990 it would blend in well with other conventional beers,” he explains. 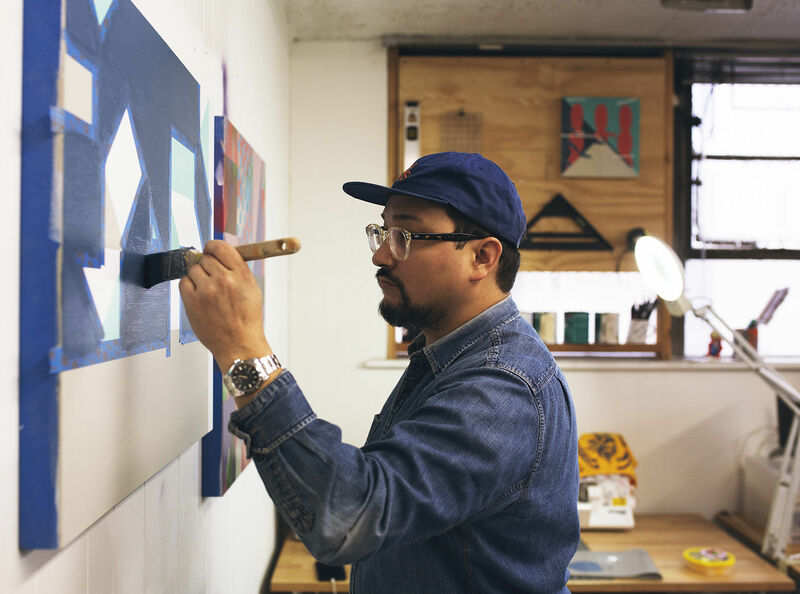 Kiji says the current trend in craft beers to prioritise and highlight artwork in illustration with minimalist branding was an early point of reference in initial discussions for the project. Kiji’s artistic vision and opinion of dry drinking in the States tallies with O’Doul’s parent company, drinks giant Anheuser-Busch. 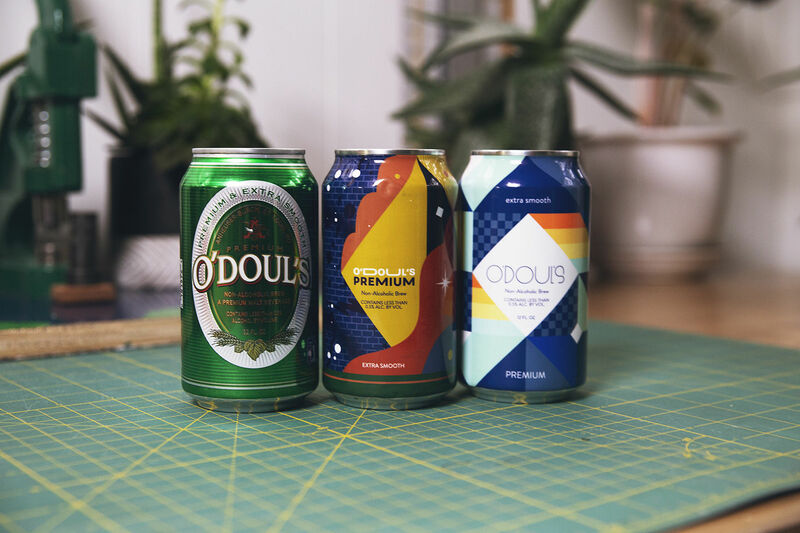 “The goal was to create a design that felt completely different from the O’Doul’s that people know from the past 28 years, and something that would catch people’s eyes while celebrating Thanksgiving Eve at the bar with their friends,” says David McKenzie, director of corporate social responsibility at the company. It’s all about the option of choice on a night out, then, a view shared by Shaun of B&B Studio.“(It’s) not about promoting teetotalism, it’s about promoting choice,” he says. 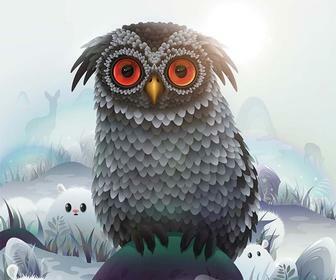 B&B’s packaging for Infinite Session also echoes Mr. Kiji’s hopes for design to be the main focal point. “Our design allows the brand to become bigger in itself than the decision not to drink,” Shaun confirms. We earlier mentioned how an increasingly healthy society of millennials is leading to softer ‘hard stuff’ on our shelves, and to see this up close and personal one needs to look to a brand that’s a little closer to home. 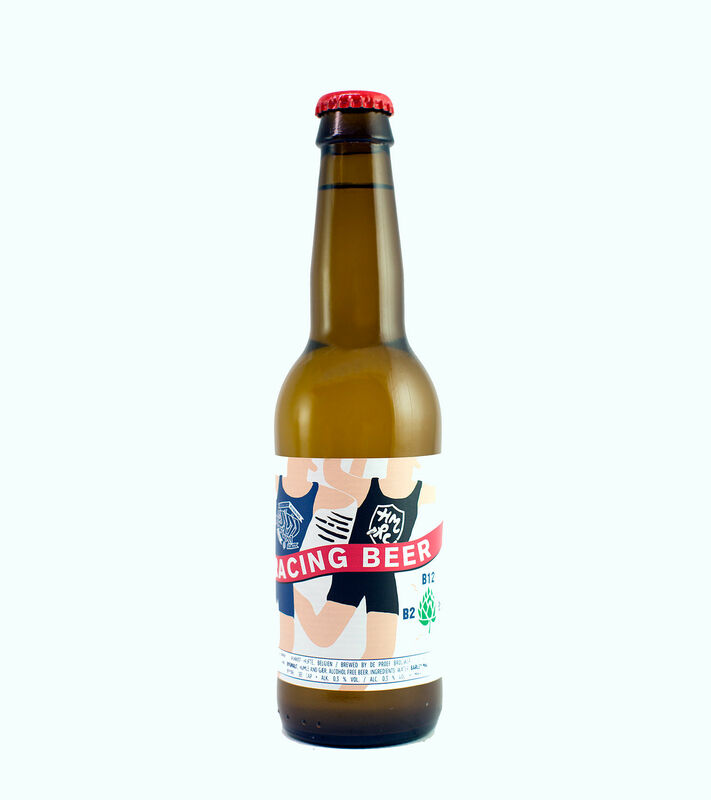 Danish microbrewery Mikkeller has been on our radar with its fantastic art direction courtesy of America’s Keith Shore, and recently it's branched out its line with the introduction of three new small beers, one of which is named after Danish running club Hechmann Mikkeller Racing Club (HMRC). The club, one of Denmark's most elite, counts Mikkeller staff among its members. Speaking with Mikkeller CEO Mikkel Borg Bjergsø, we learn that the HMRC beer is positioned as a sports drink as opposed to a social one like Infinite Session. “We believe its a better alternative than any sports drink,” Mikkel states. “The last few years have shown greater focus on drinking less alcohol,” he says about the Danish drinks market. “We do see a big future for well-produced non-ABV beers. 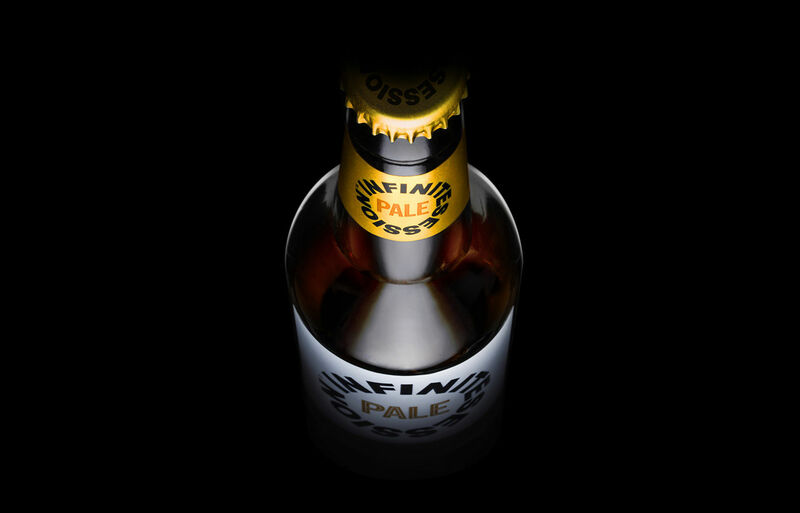 Mikkel and Keith both confirm that they don’t treat branding differently between their small and normal beer lines, even those aimed beyond sport like the Drinkin’ in the Sun range. It seems then that the trend for dry drink branding is for designs that both blend in with their more competitive cousins whilst catching the eye with similarly edgy aesthetics - but without drawing attention to the ABV rate on the package. 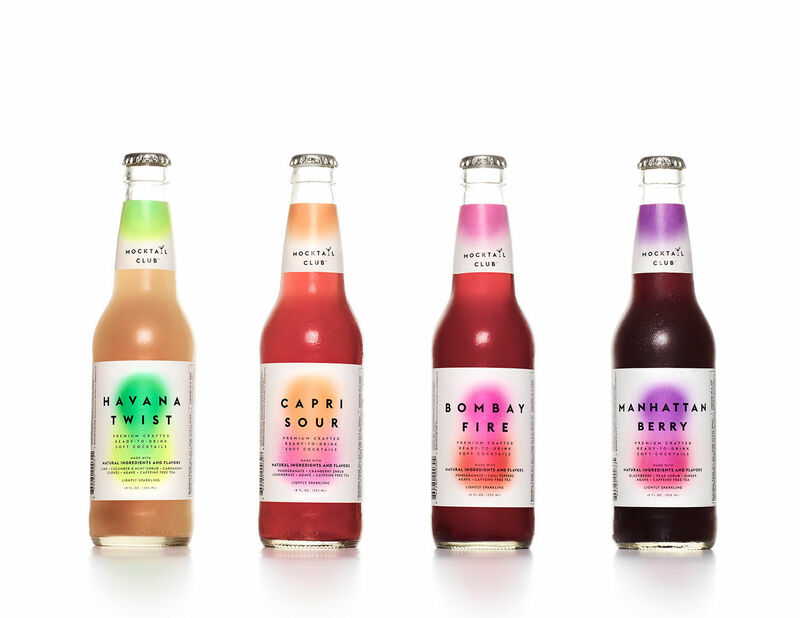 The majority of these brands are aimed at social drinking situations as opposed to the health-based ones which only a few names like Mikkeller and Mocktail Club are aiming at. It’ll be interesting to see how the market approaches dry drinks for home consumption like sober sorts of spirits, but for now booze-free beer branding plays in the same ballpark as the big brands we all know and enjoy.